What makes you want to start reading? What makes you want to skip reading? What makes you want to continue reading? What makes you want to stop reading? What makes you want to share content with others? Answer these questions as openly, honestly, and completely as you can. Once you do, you’ll have a template for some of the things you do and don’t want to do with content. These questions help me connect the dots between what I create as a writer and what readers are looking for. Think of the whole process like a trade bargain: you create the content and ask readers to invest time into reading/sharing it. In exchange, they expect to get some sort of value out of it. Just as you value their engagement, they value their time. If you don’t hold up your end of the bargain, they likely won’t hold up theirs. Earlier this week, I shared Part 1 of this article series, where I discussed how to engage readers with better headlines, content value, and audience targeting. Today, I’m continuing the conversation about creating engaging content by touching on topic trendiness, takeaways, visual media, and challenges/CTAs. Touch on trending topics when appropriate to improve reader engagement. Evergreen content is still a must, but trendy content is, too. People want to stay informed about trends and be up to date. If you can leverage a current trend in a way that makes sense for your company, then go for it—but don’t force it! For example, if Miley Cyrus is trending in the news, that doesn’t mean you have to (or should) comment on it, because most likely it’s not relevant to your business. On the other hand, if it’s International Women’s Day and your company is a women-owned business, posting about it would be an excellent idea, as this is a topic that is relevant, timely, and likely to engage readers. Think of “trendy” posts as fulfilling this function: providing individuals with cutting-edge insights about what’s current (or coming up) that will help them get ahead of the game and admired by others. Does your content provide lasting value? If you are able to, consider providing something that readers can take away and share with others for free. The idea here is that you give them something for free, and you (hopefully) gain some new viewers and more customer loyalty. What can you provide? Try downloadable slide decks, videos/images/infographics/cheat sheets, tip lists, or even giveaways for users who check in at the company on Facebook. According to a study by 3M and Zabisco, 90% of information transmitted to the brain is visual, and visuals are processed 60,000 times faster in the brain than text is. Zabisco also reports that 40% of people respond better to visual information than plain text. These numbers are stunning. Just as headlines are extremely important to engaging readers, so is using visual media in content. And I’m not talking simple stock photos (though those are better than nothing). Give your content the extra kick it needs by sharing unique photos of the team/office/neighborhood, providing slideshows and presentations, creating informative infographics, mastering the art of videos and screencasts for tutorials, or taking advantage of the GIF craze. For example, this social media image sizes cheat sheet keeps me coming back again and again—and I always refer others to it when they ask questions about image sizing. 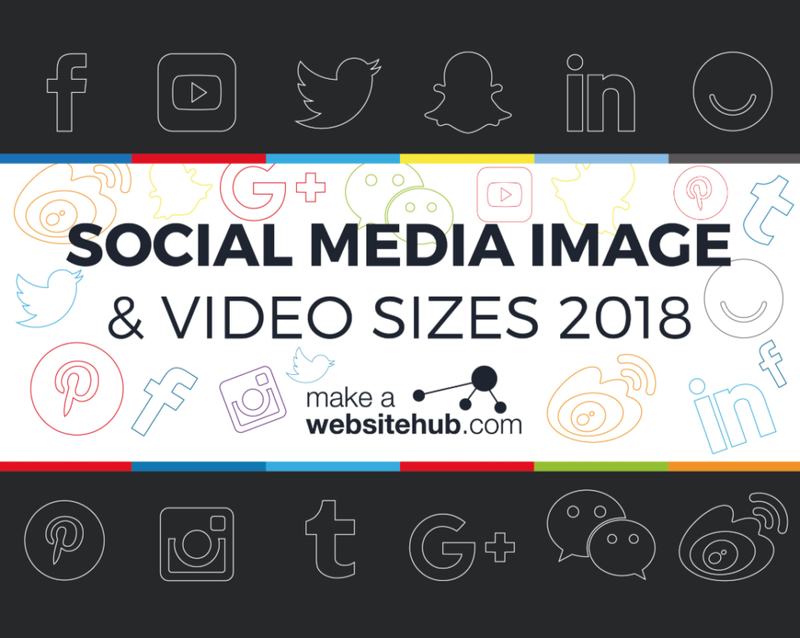 Use resources like the Social Media Image Sizes infographic. Don’t know where to start? There are tons of free tools with easy-to-use interfaces that will allow you to create unique visuals in no time flat. With so much going on in our digital lives, it’s easy to become overwhelmed. Try cutting through the noise by letting your audience know exactly how you want them to engage with you. Challenge users to participate in a philanthropic campaign by sharing their photos with a special hashtag, incentivize reader engagement through social contests, or simply invite users to share their stories. Opening the door to engagement is essential! 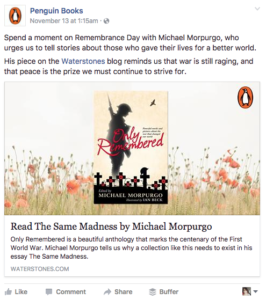 There are many ways in which reader engagement can be boosted; the items on my list are just a few of the broader categories I’ve noticed trends in. You certainly don’t have to employ all of the suggestions from this article series right away, but I would encourage you to at least work to improve headlines, content value, and audience targeting, as those items really are key to generating high-quality content that users love. What other methods have you found for improving engagement with your audience?